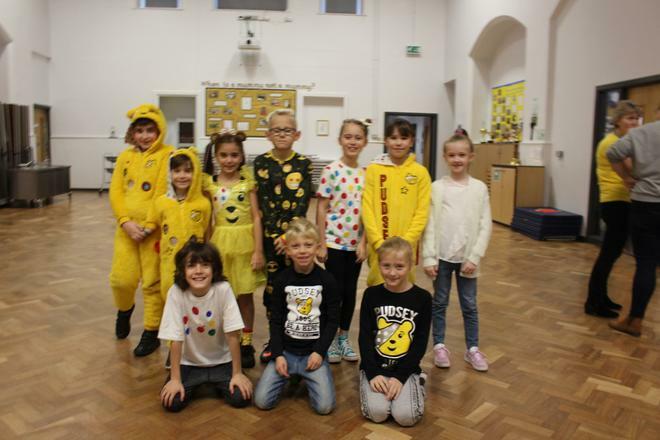 Today, as a school we raised money for Children in Need and JDRF (Juvenile Diabetes Research Foundation). 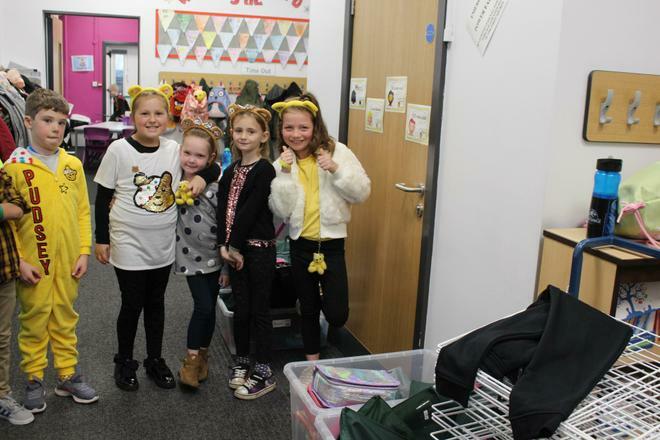 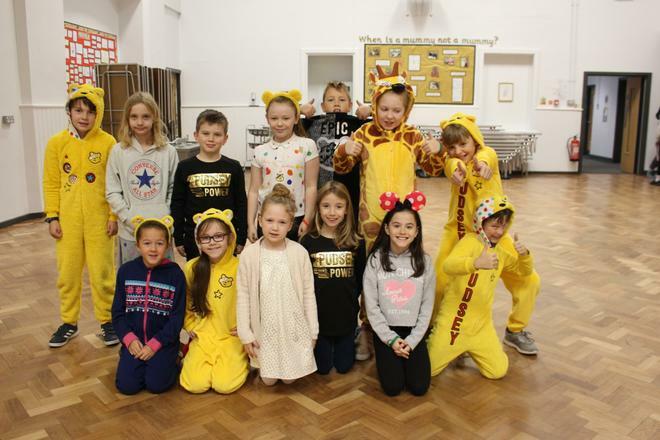 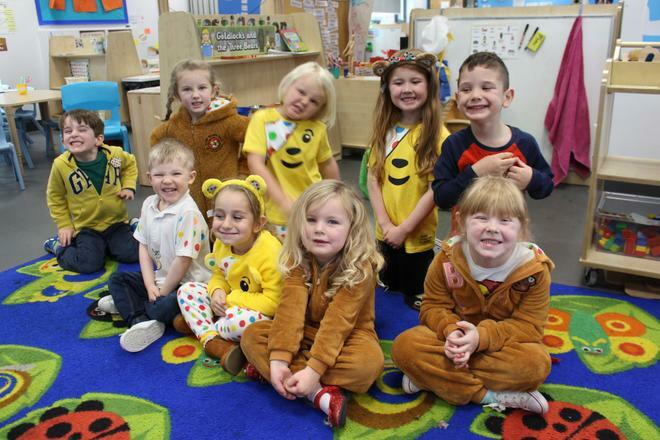 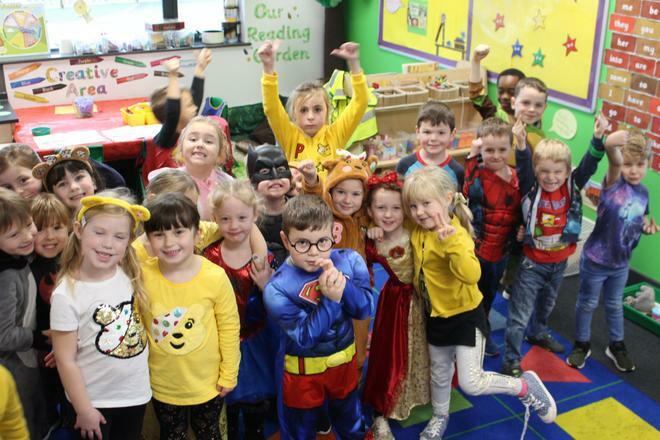 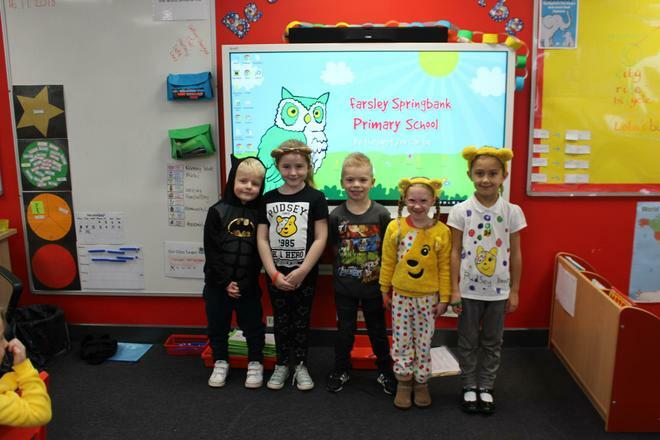 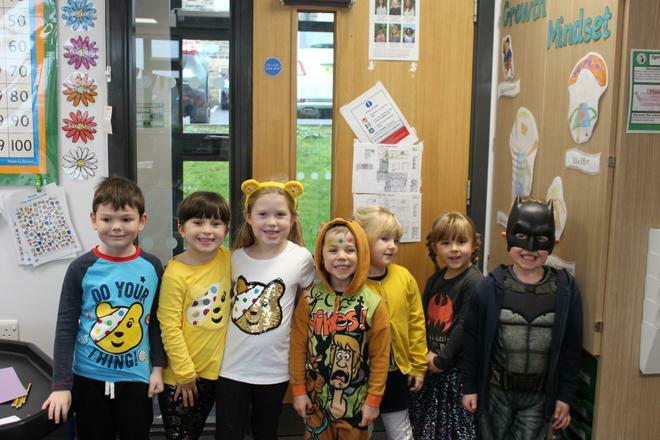 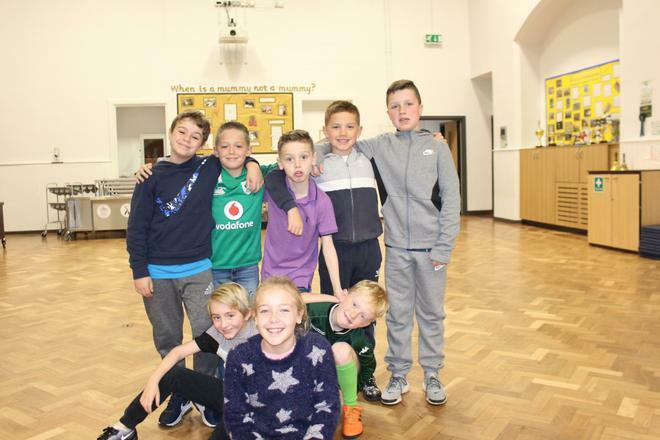 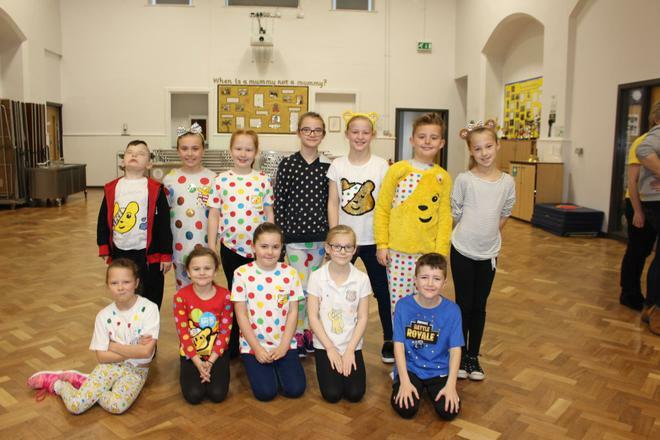 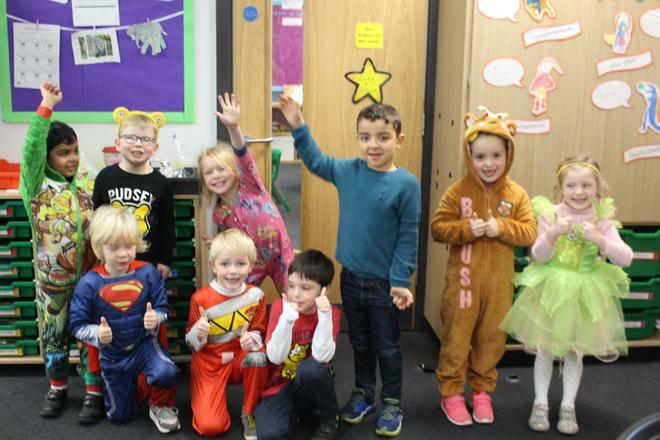 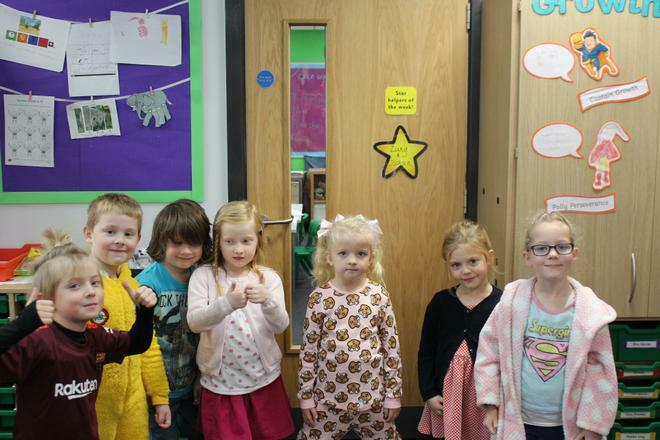 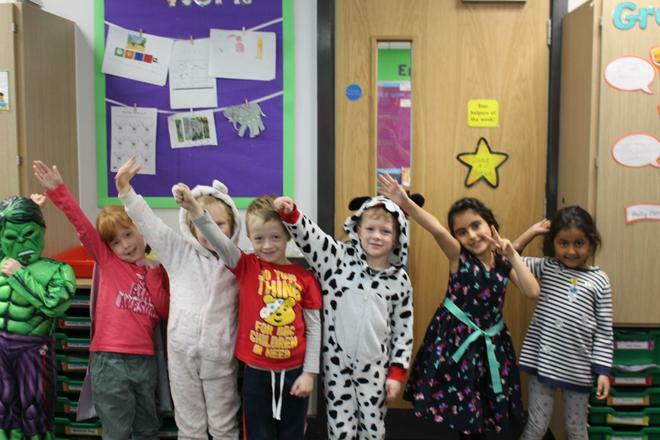 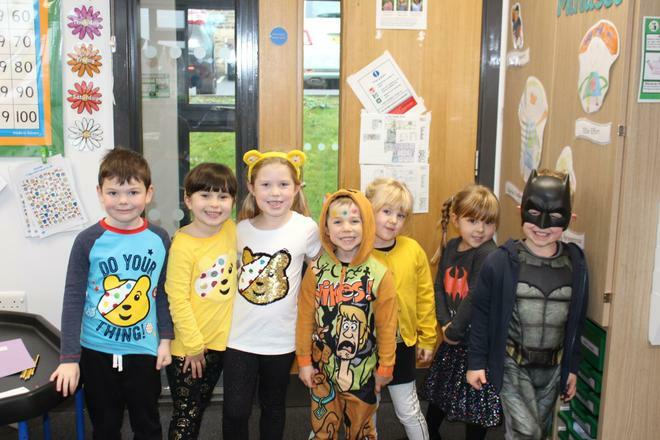 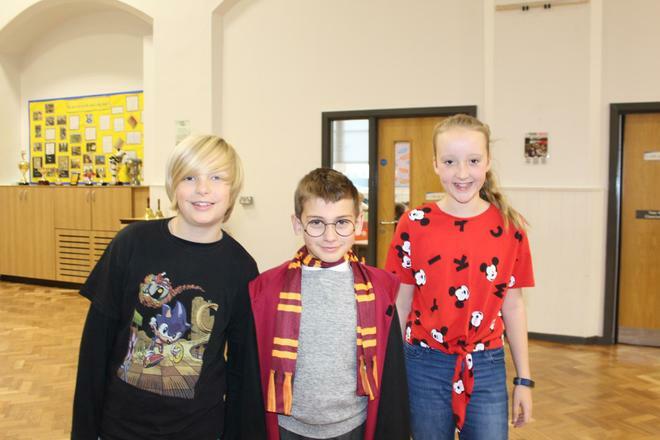 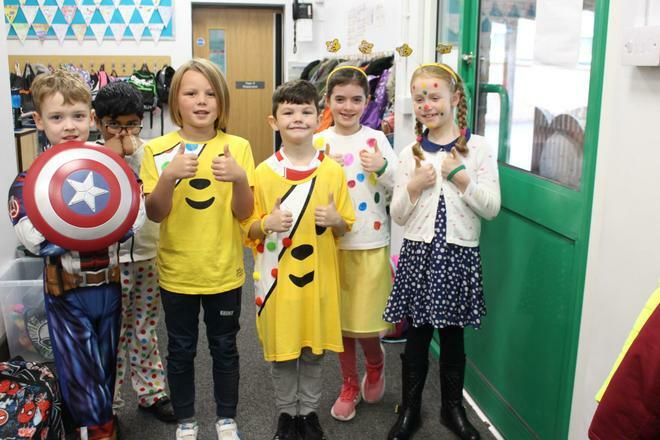 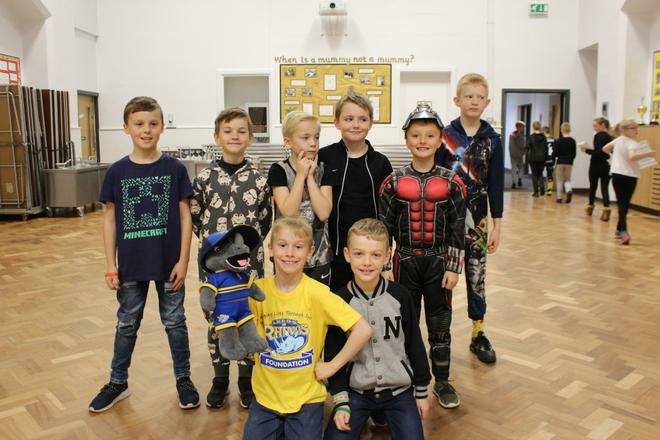 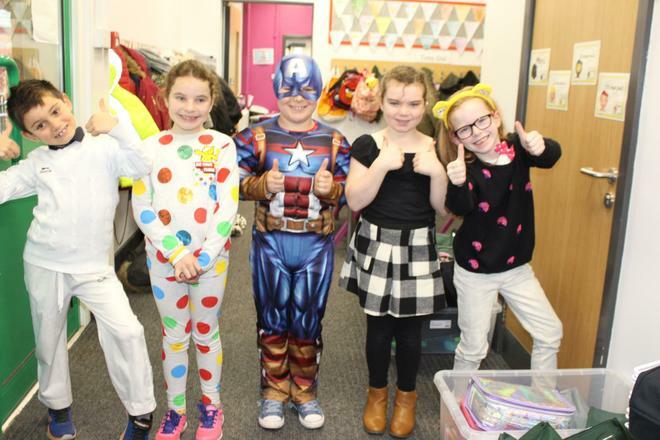 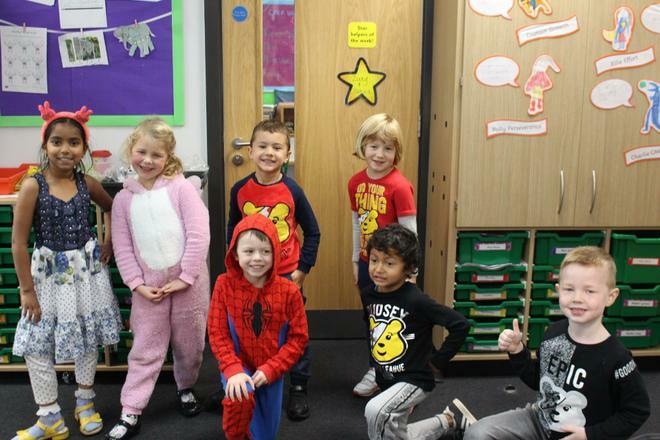 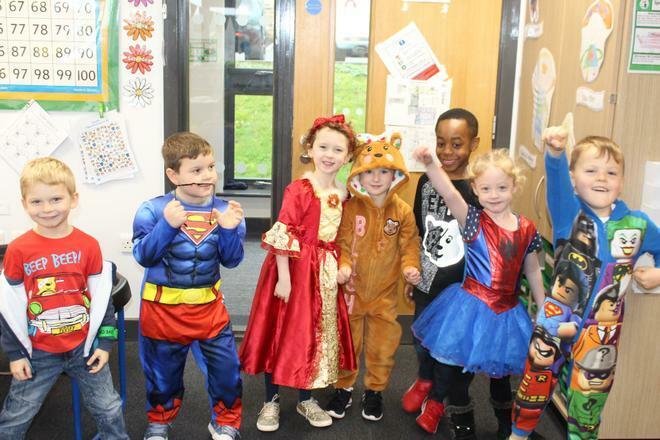 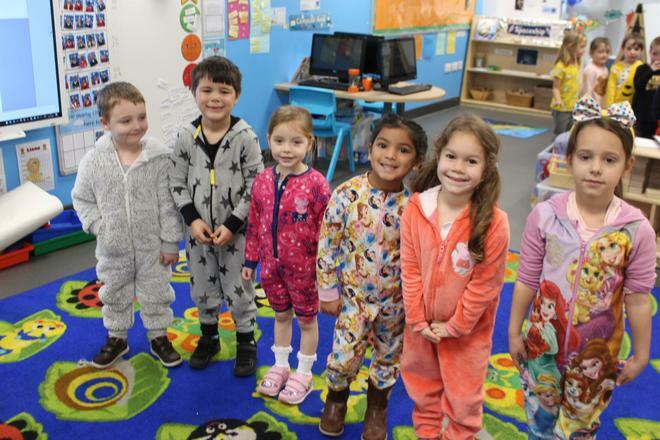 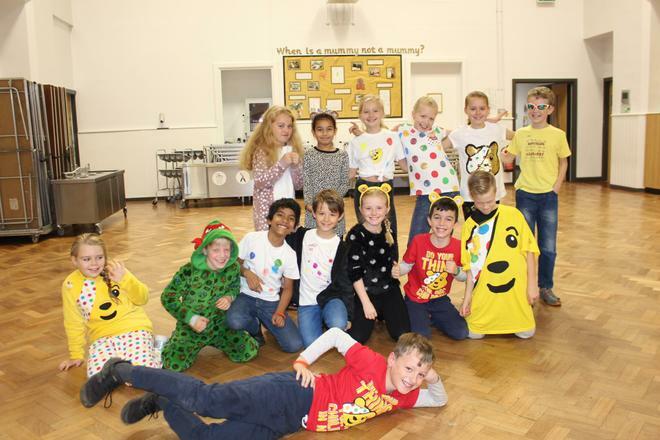 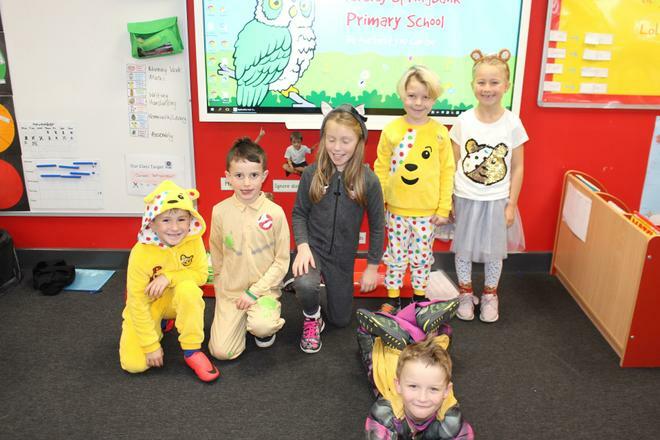 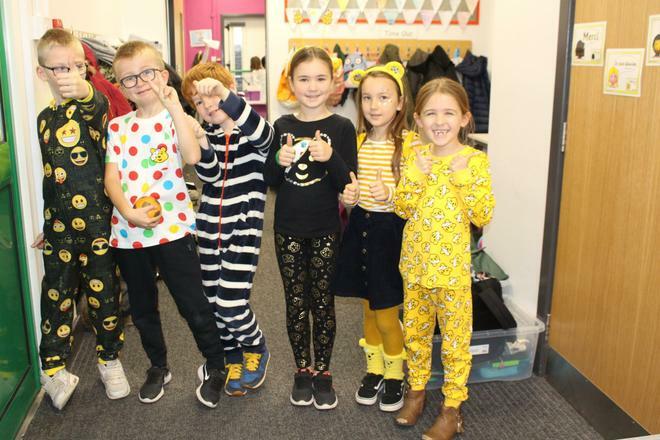 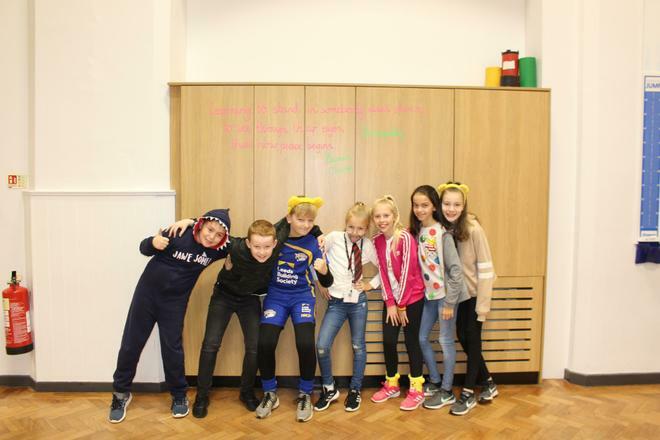 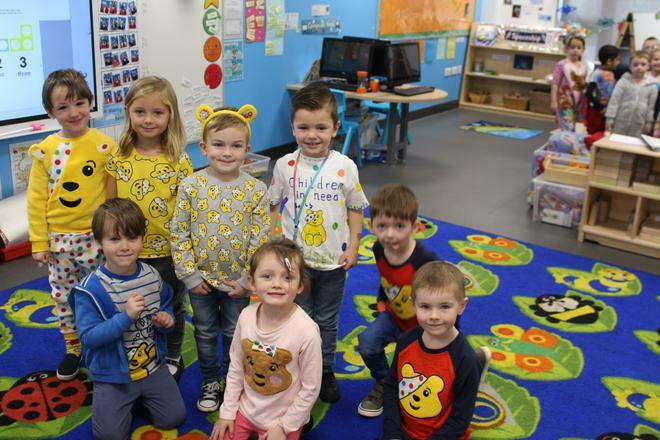 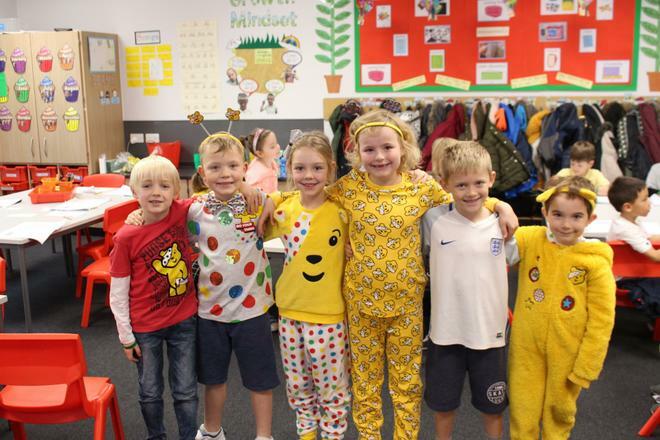 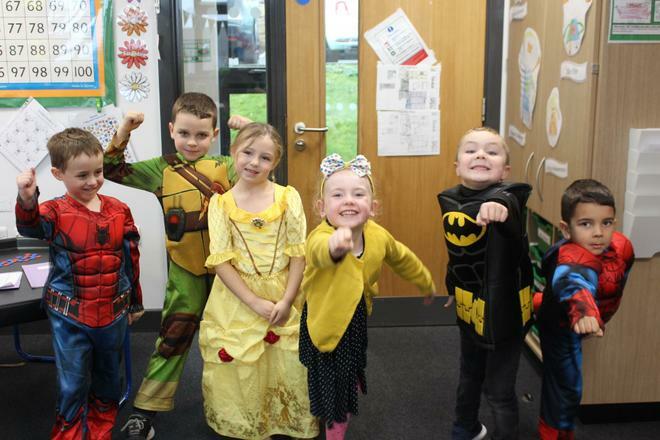 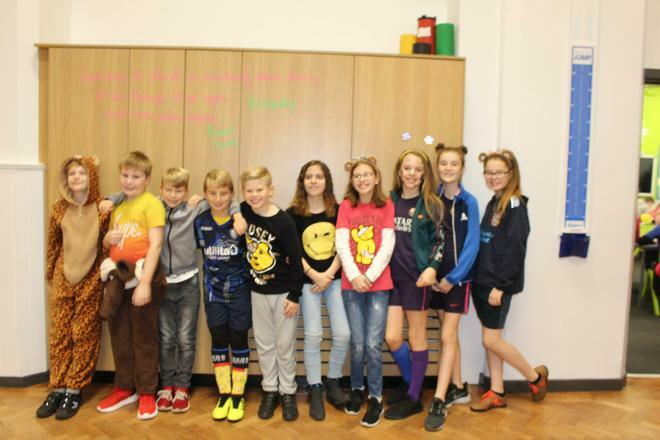 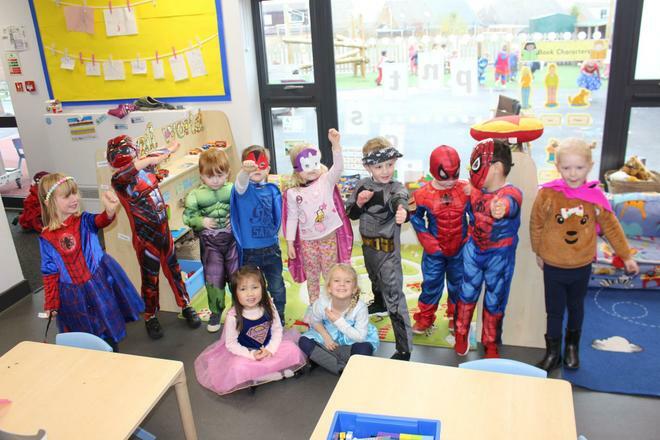 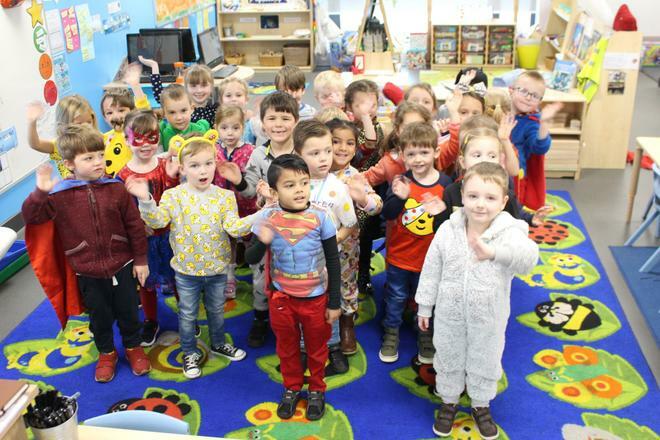 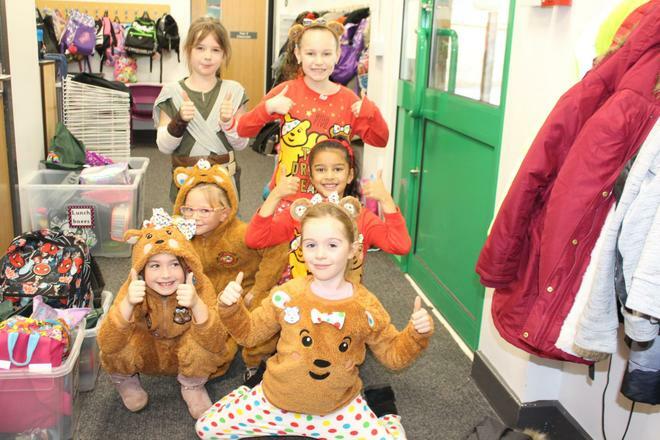 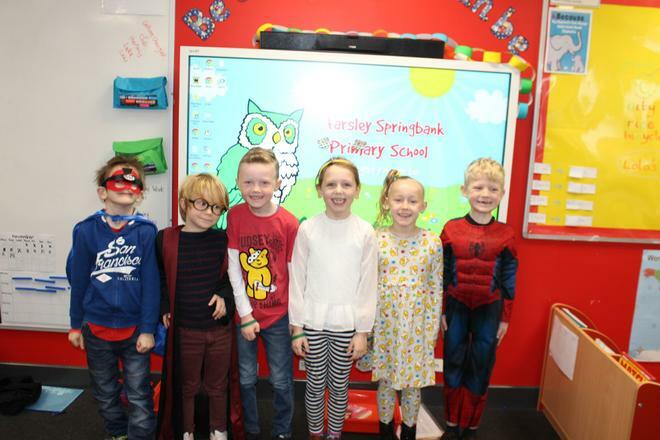 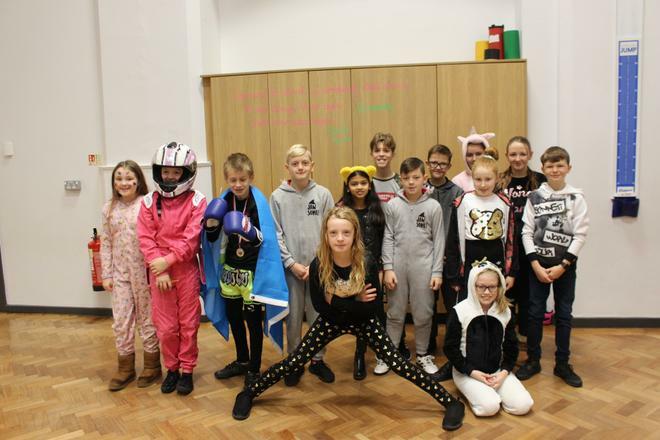 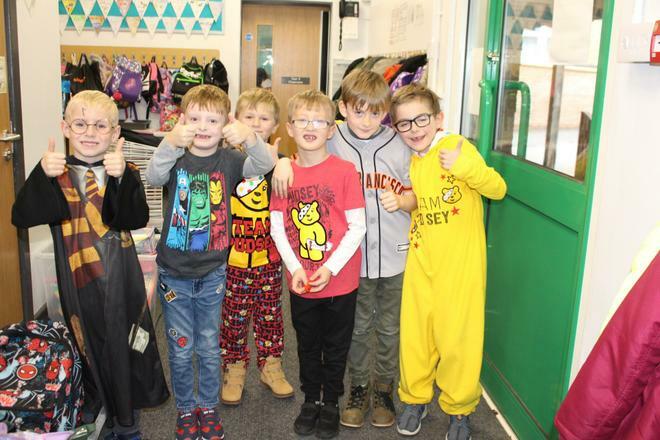 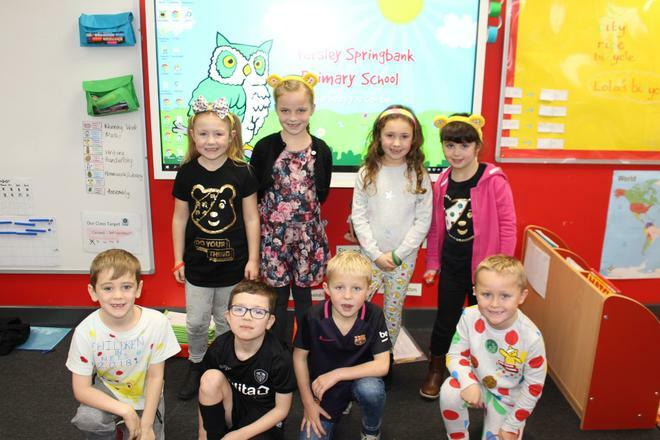 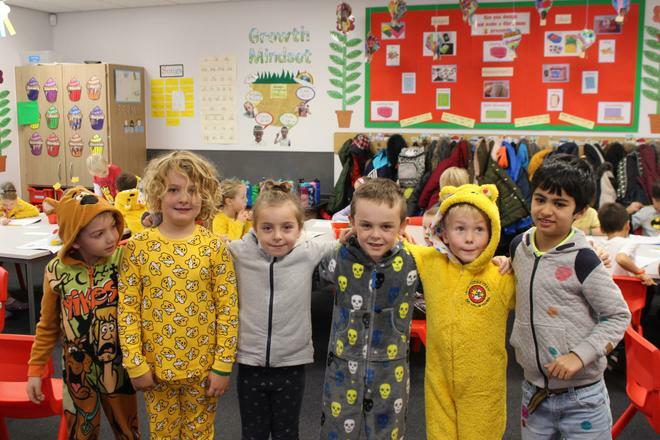 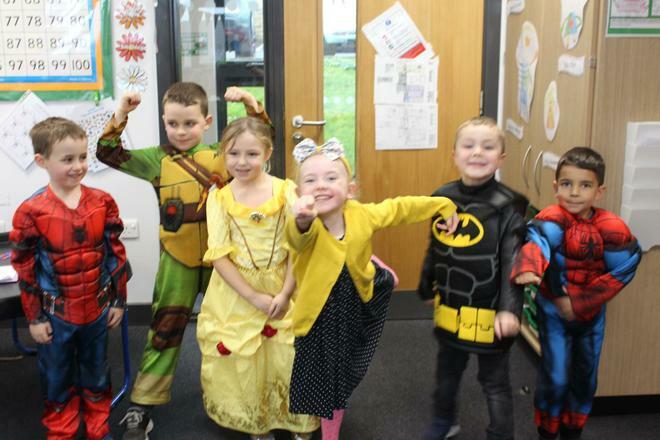 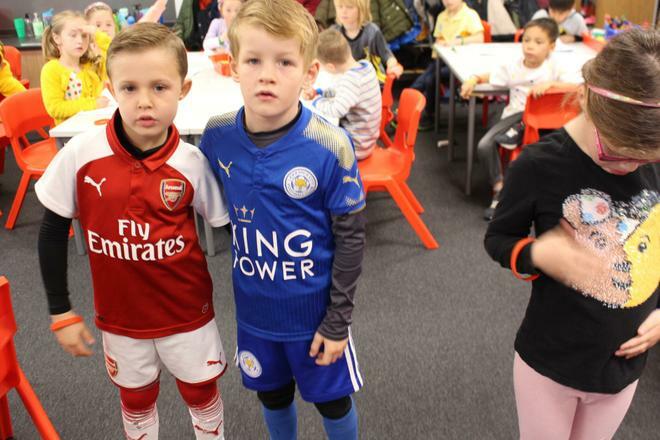 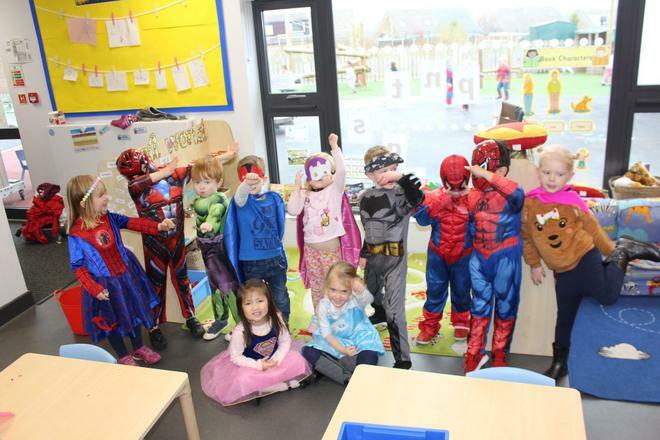 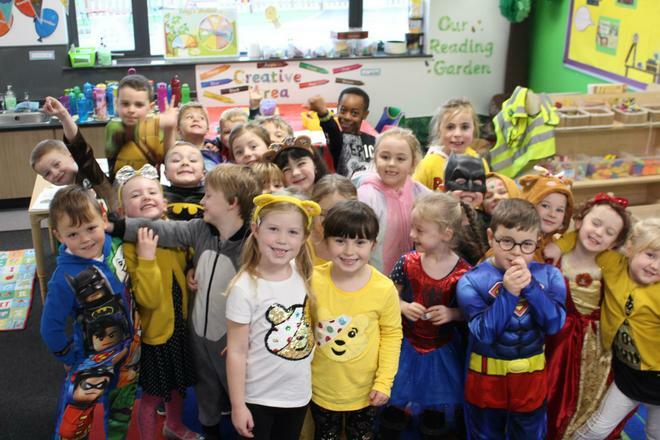 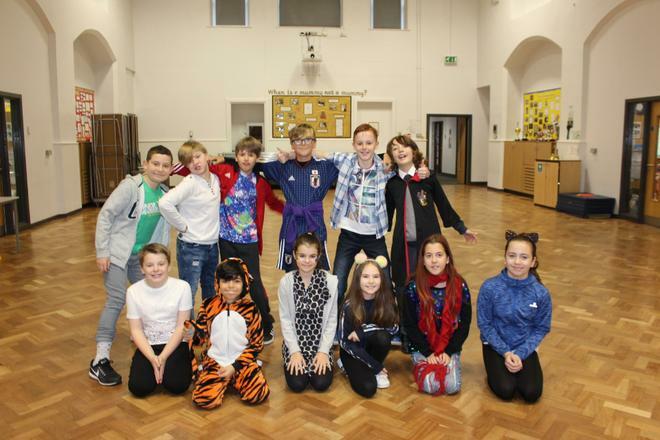 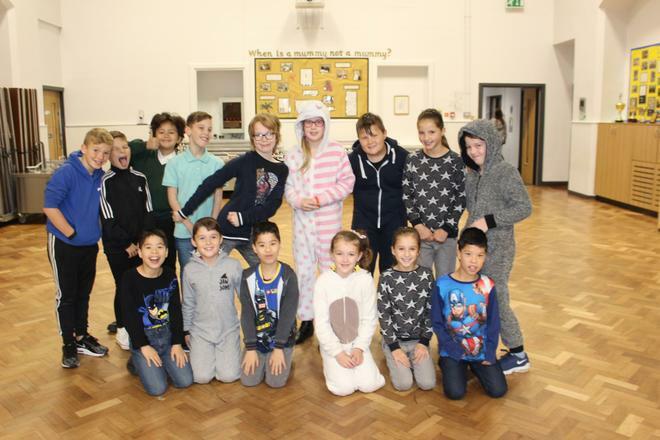 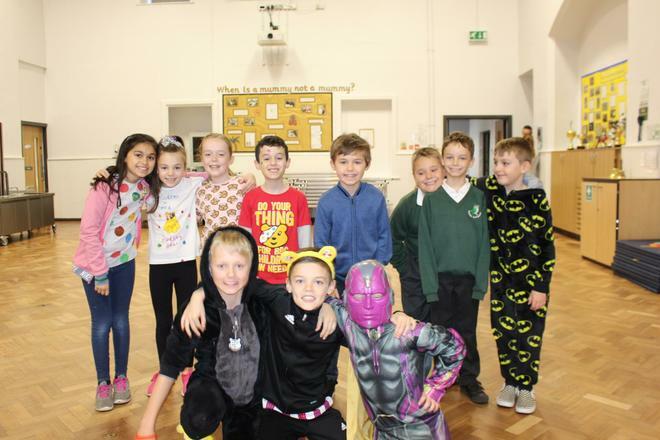 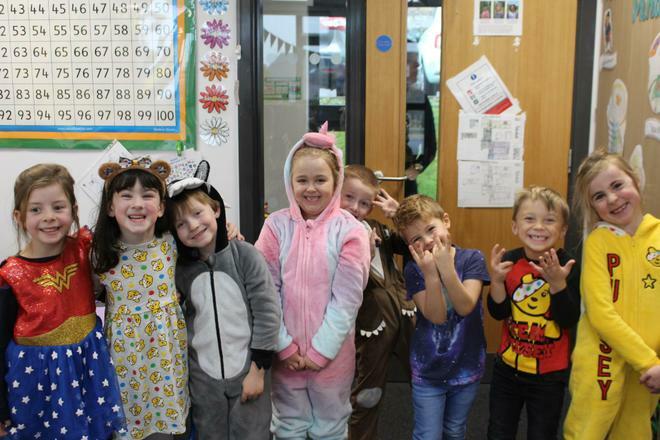 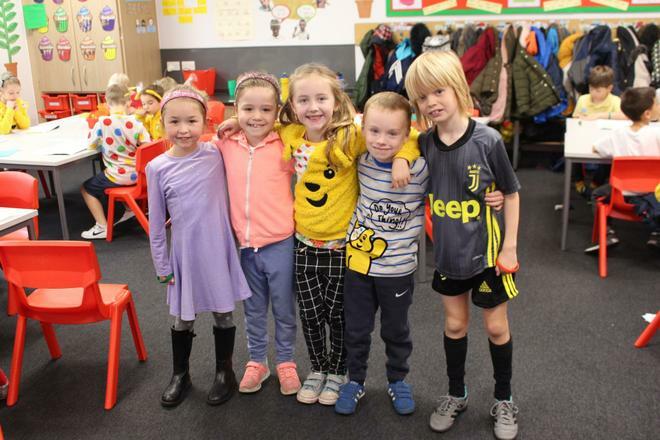 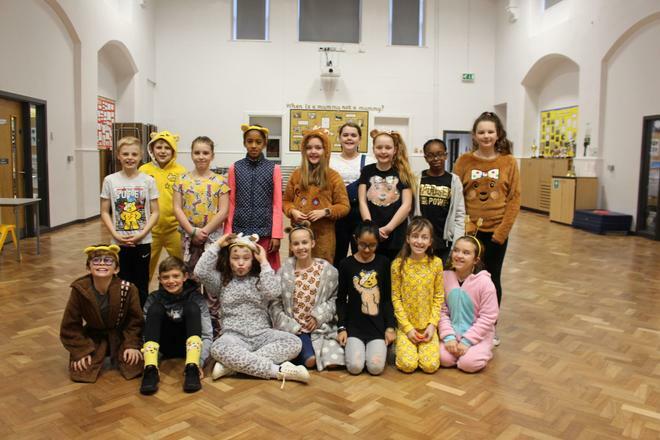 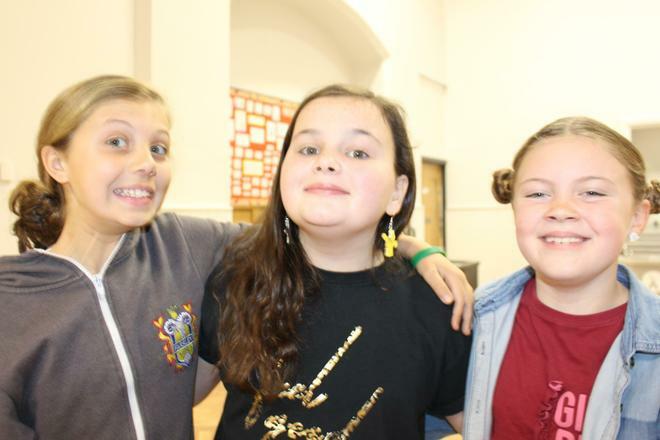 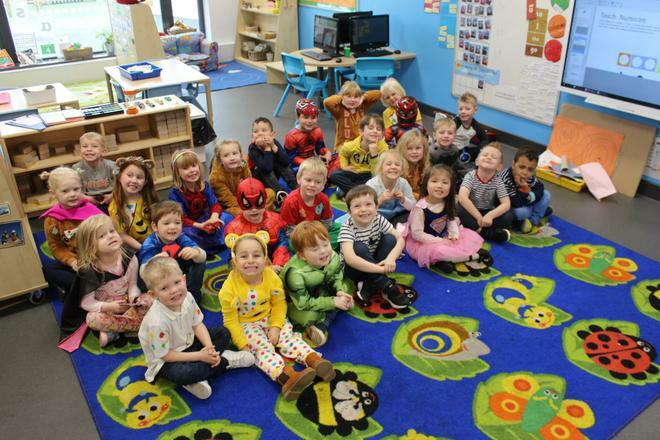 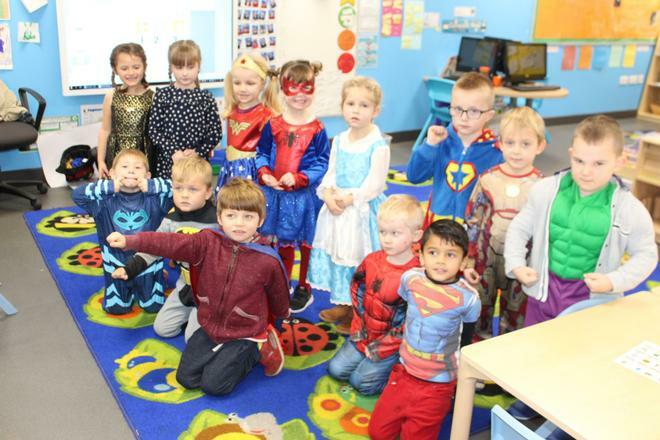 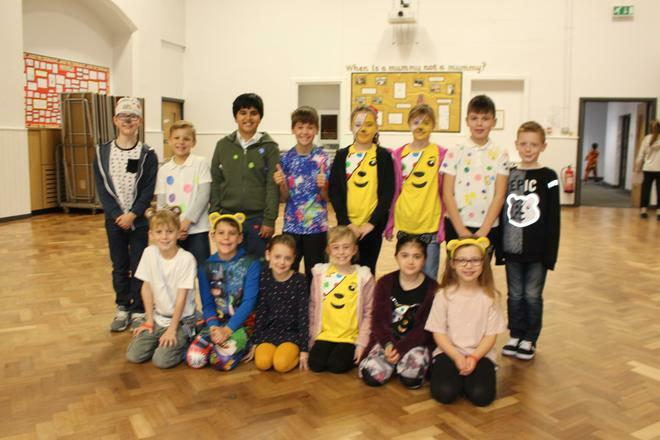 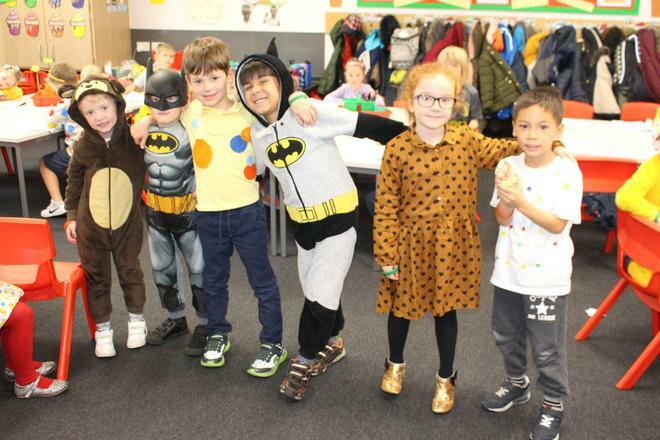 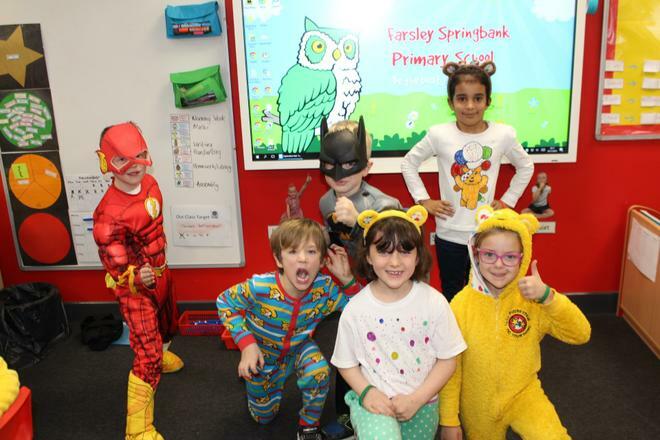 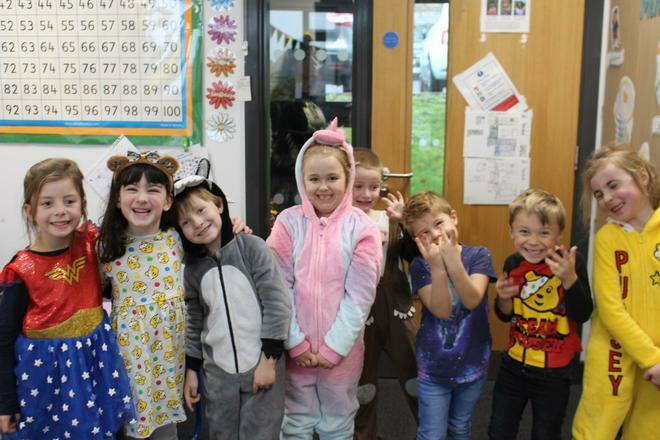 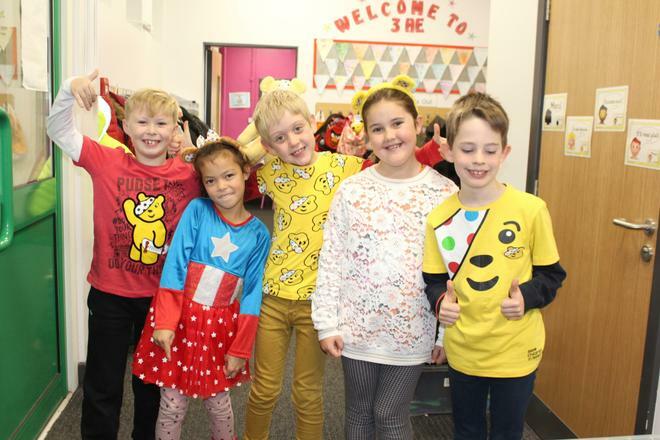 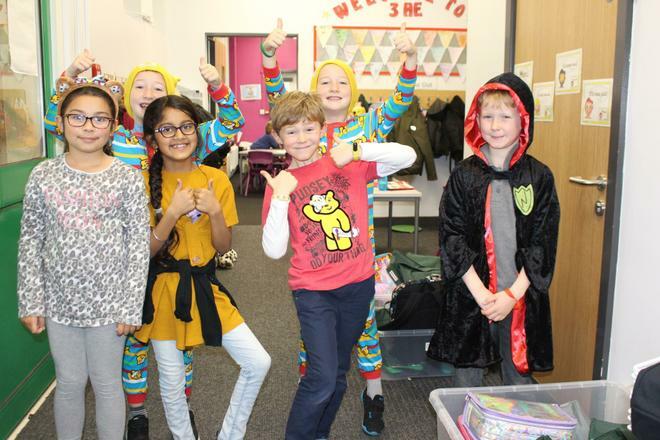 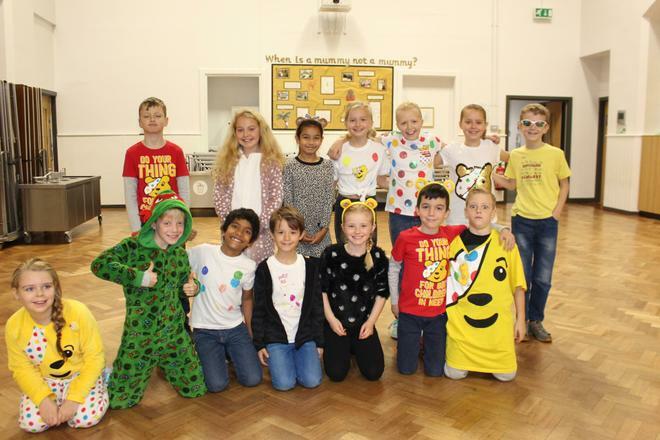 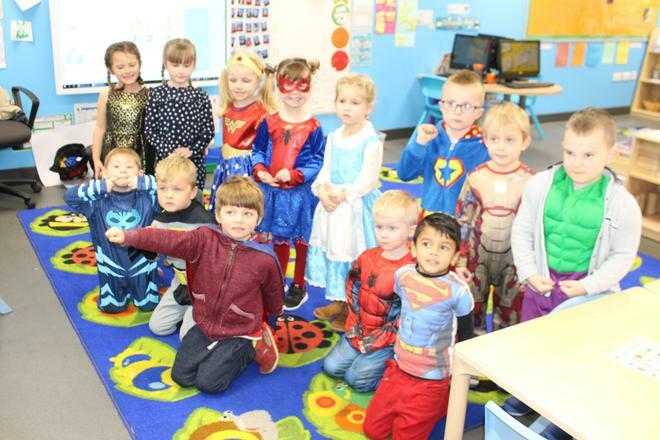 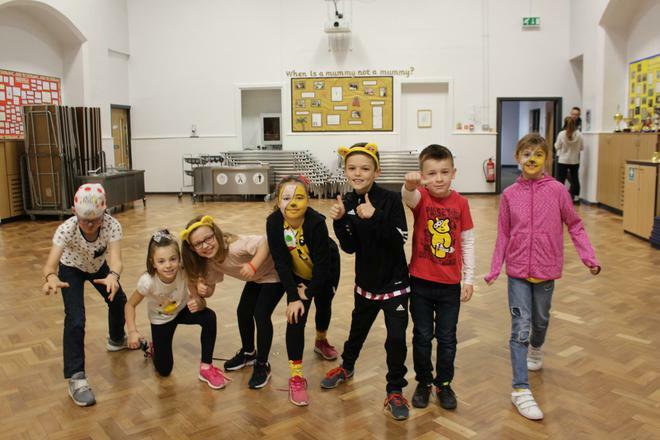 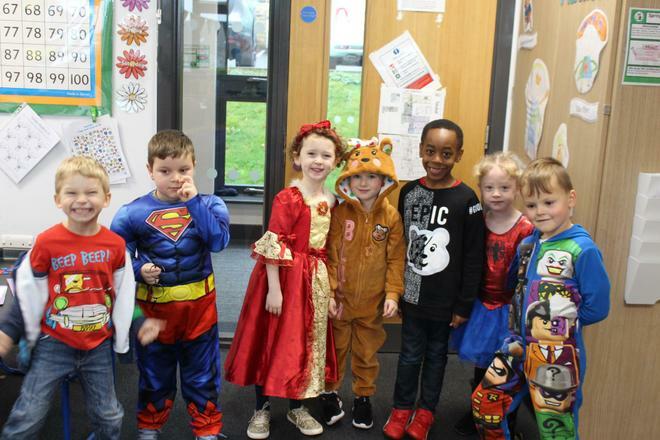 The children had the choice of dressing up in spotty clothes or Children in Need themed clothes or they could also chose to dress up as a superhero, or someone who inspires them or in a onesie to support World Diabetes day. 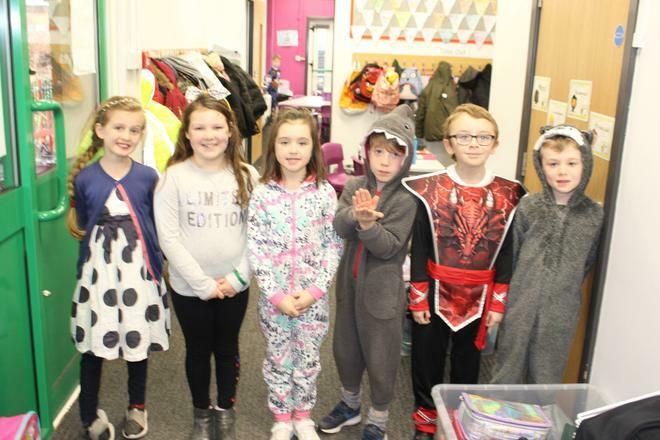 The children looked fabulous in their outfits. 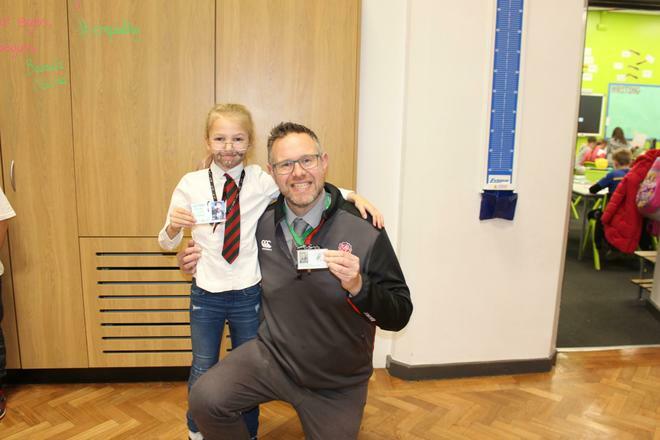 My particular favourite was the child who dressed up as Mr Chapman because he inspires her (what every teacher hopes to do!) 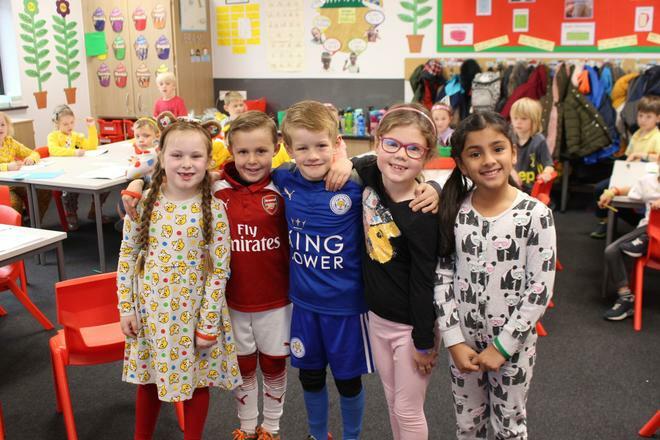 so see if you can spot their photo. 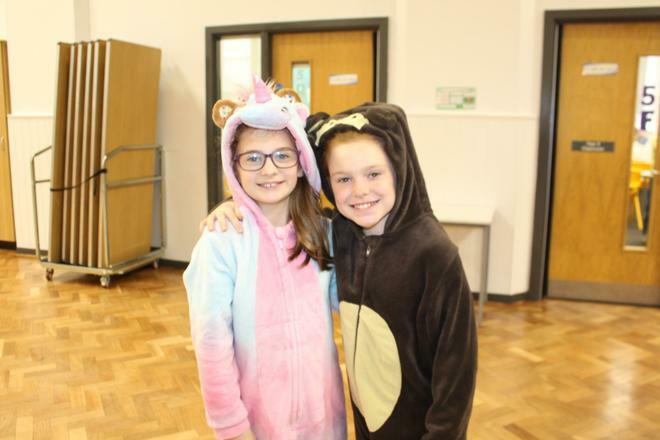 So far we have collected £368.48 which will be shared between the two charities. 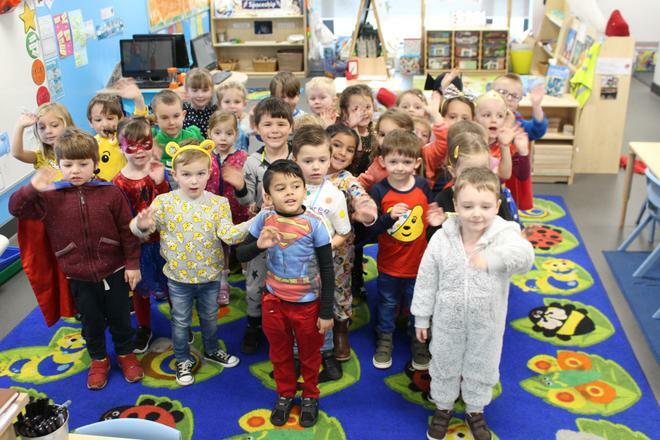 Thank you to everyone for supporting us with this event to raise money for two such worthwhile causes.